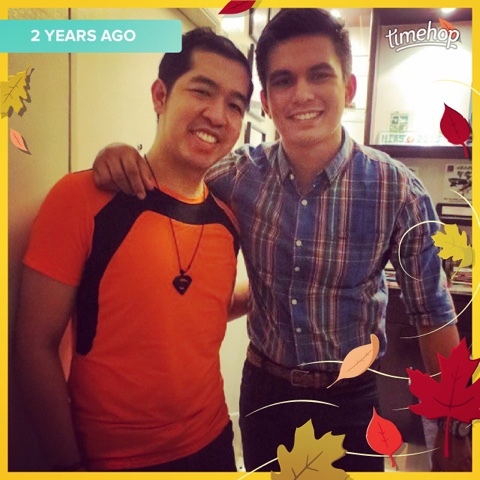 Exactly two years ago, Tom Rodriguez got his breakthrough role in Primetime TV series as Vincent Soriano in GMA's teleserye, "My Husband's Lover." During our set visit in Vincent's car shop, Tom revealed how challenging the said character and why he accepted the said role of a bisexual male. 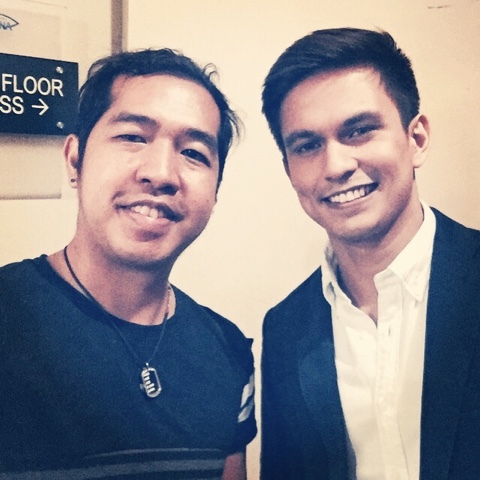 Today, Tom returned in Telebabad playing another iconic role - Sergio Santibanez in the Kapuso's 2015 remake of "Marimar" pairing him to Megan Young.